High up on a lush hillside surrounded by indigenous forest with views of the tranquil Sabi River and the Kruger National Park lies Ashbourne Country Escape, a well-designed lodge that uniquely echoes Africa. Our intimate accommodation featuring 8 different rooms and cottages has been designed to ensure that the indoors and outdoors seamlessly merge enabling you to relax, unwind and inhale the pristine surroundings. 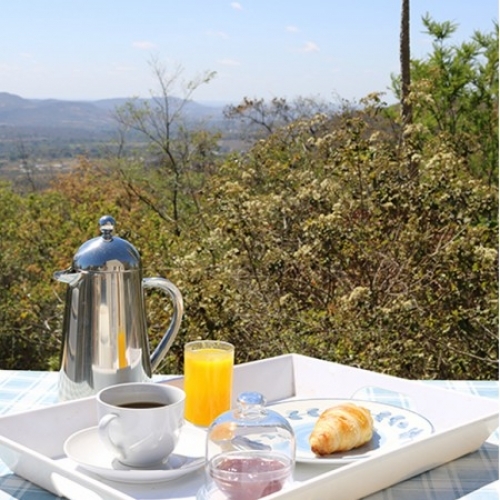 Enjoy our tastefully decorated rooms, scrumptious breakfasts, pool facilities, sunsets and sunrises that stretch right across the Lowveld to the hills deep within the Kruger National Park. Wake up every morning to the air filled with birdsong and views you could get lost in. Book your stay with us as mountains, valleys, sunsets and wine await you. 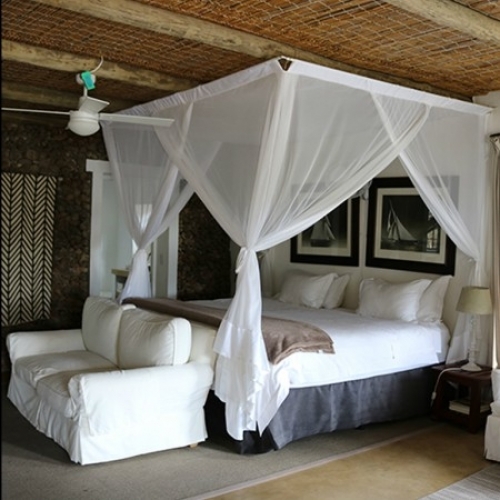 Catching the morning sun, cool midday breezes and magnificent sunsets, all of our rooms and cottages have been designed to seamlessly blend the indoors and outdoors ensuring your African experience is unforgettable. We have a variety of rooms and cottages that are suited to individuals, couples and families and are available as either a self-catering or bed and breakfast option. Spacious rooms, comfortable beds, unprecedented views and eclectic design join together at Ashbourne to ensure your stay with us is as comfortable as it is memorable. Ashbourne is situated in South Africa’s province of Mpumalanga (Zulu name for “the place where the sun rises”) which is known for it’s scenic views and some of the best wildlife viewing in the country. Our lodge is nestled amongst thick indigenous forest, high on a hilltop overlooking the sunrise and Kruger National Park as well as the sunset and the Sabi River Valley. Just a short drive away from the town of Hazyview and the Kruger Park, there are endless sights to see, activities to enjoy and wildlife to enjoy when visiting Ashbourne. 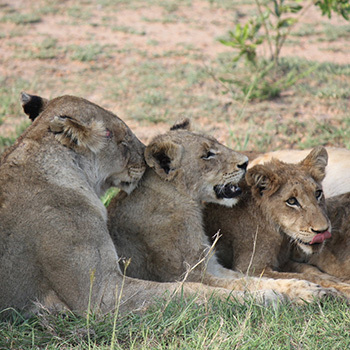 Just a 10 minute drive from Kruger’s Phabeni Gate, when visiting Ashbourne you’ll have one of the continent’s largest game reserves moments away from your peaceful bedroom. 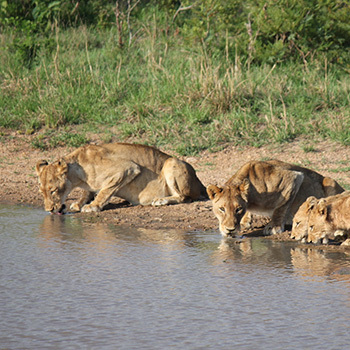 The world renowned Kruger Park boasts nearly 2 million hectares of land which is teeming with Africa’s ‘Big 5’ among other diverse forms of wildlife. 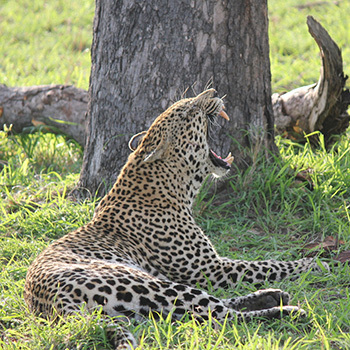 Contact us about booking your game drive during your stay at Ashbourne.